The UK’s early election, which was announced in April, took place on 8th June 2017 all over the country. 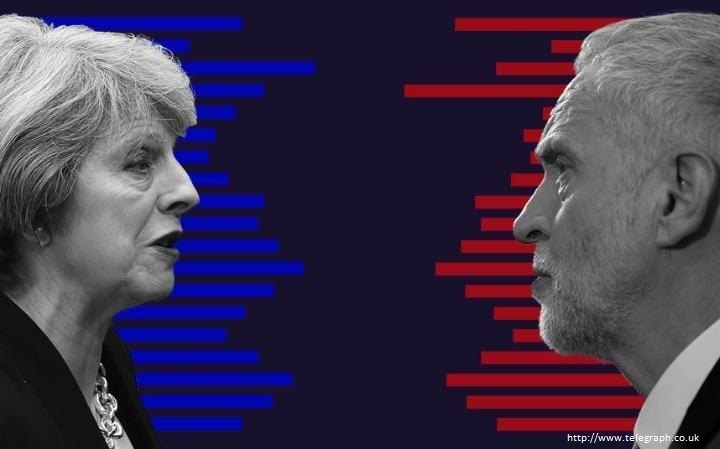 By this election Prime Minister Theresa May wanted to increase the power of her party (Conservative Party) in House of Commons. As a result, the Conservatives have won, but they didn’t manage to gain majority of seats. That kind of situation is called in British politics „hung parliament”, which means none of the parties can rule independently. The second largest party after the election is Labour Party, led by Jeremy Corbyn. 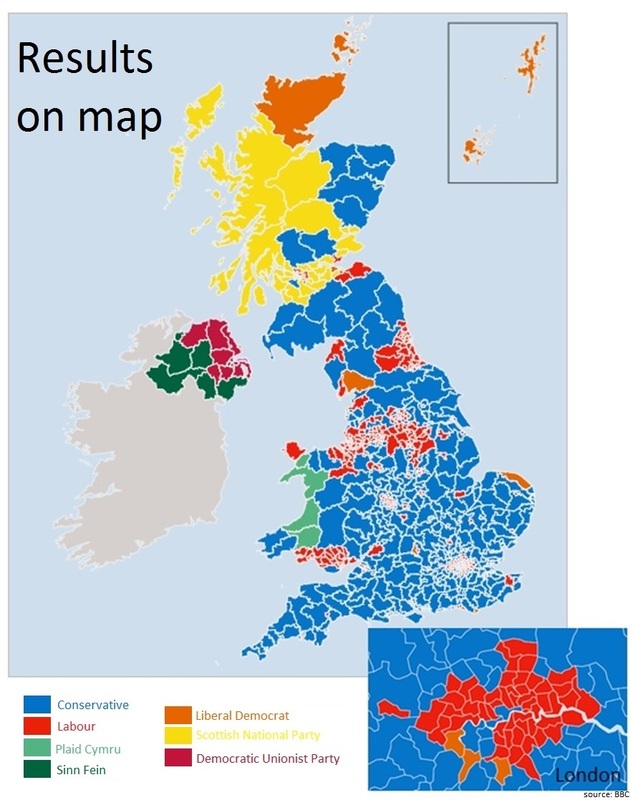 The difference between votes cast on those two parties is really small and many people take it as May’s failure, despite the victory of the Tories. If Theresa May wants to create strong government, she will need to hurry. The Labouries have declared their will to form the minority government. They also want current Prime Minister to resign. If Theresa May will bow the knee to the Labour Party? If there will be no softer Brexit? Time will tell. Surveries have predicted the victory of the Conservative Party. However, the predicted advantage of the Conservatives over the Labouries was bigger. Written by Kacper Górak from 2b. 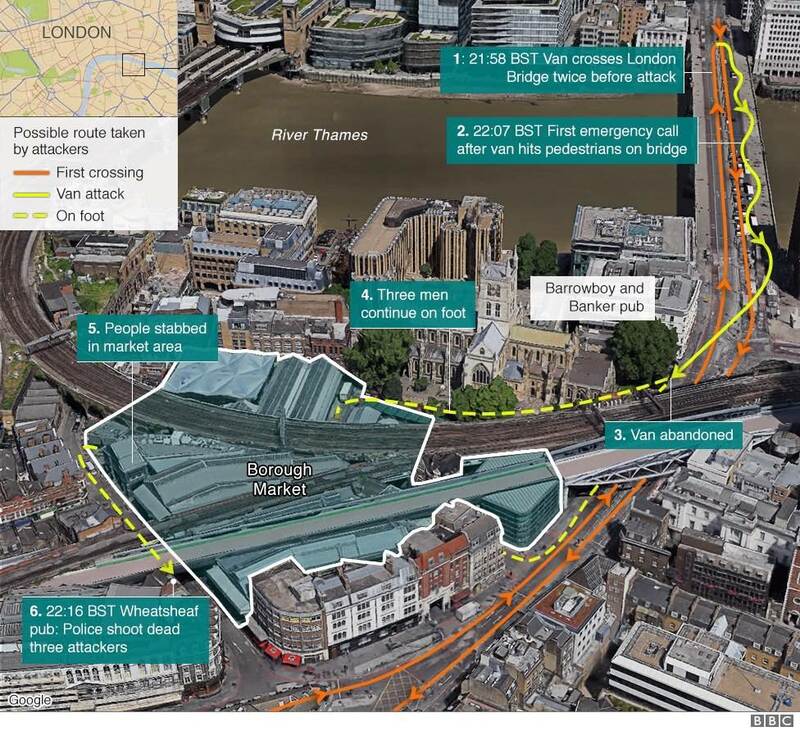 further vehicle attacks, with the installation of large barriers made of concrete. 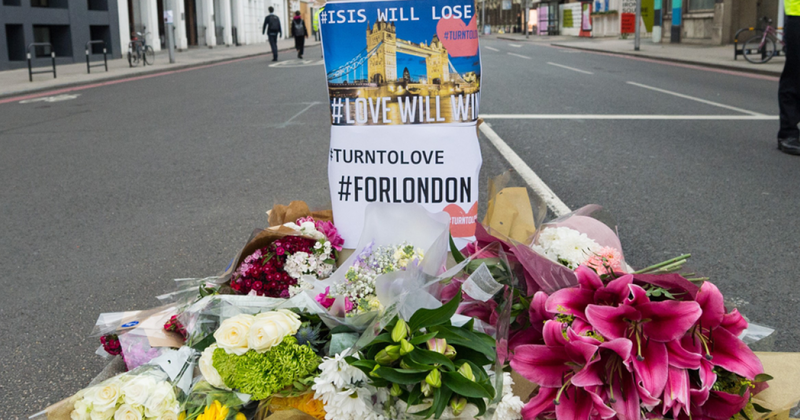 We invite you to share condolences for the victims of the London Terrorist Attack in our Guest Book. Written by Damian Adamowski from 2b.